⭐️⭐️⭐️⭐️½ review from Gutter Culture for my show ‘McMagic Moments’ show which I performed at The Gold Digger at FRINGE WORLD in Perth, Australia. 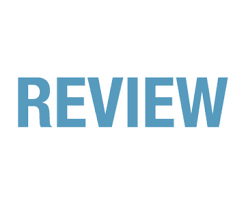 This is a show where audience participation is not only prevalent, but sought after. 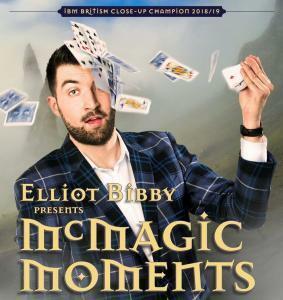 Bibby promises a fun and friendly experience for all those brave enough to jump up and assist him, and by the end of the show people are jumping in their seats at the chance to be selected for his next trick. Bibby’s specialty is sleight of hand, and his card tricks definitely do not disappoint. His masterful hypnosis is also a highlight, amusing the crowd when participants are asked to think of the best Christmas present they’ve ever received only to have this vocalised by Bibby himself. There is a great injection of comedy throughout Bibby’s act. Even for a family-friendly timeslot, he has a brilliant gauge of the audience’s humour and throws jokes to everyone; be they subtle innuendo for the adults or physical gags for the kids. It’s clear to see why Bibby has sold out shows at the Edinburgh Fringe for the past five years. His captivating stage presence, quick wit, and incredible magic skills are just a few reasons why you won’t want to miss his appearance on our shores at FRINGE WORLD this year.